There have been several interesting research papers published recently, this blog takes a brief look at six of them. We start with trees and children’s play, briefly consider “Millennials” before moving on to the physiological responses to trees and roses, and our emotional regulation. A theme which continues across the seasons and ends considering time itself. Soon after my previous blog on affordances and sense of place, a second paper on affordances was published. Laaksoharju’s paper explores urban children’s relationship with trees and how their connectedness to place evolves. The study showed how the use of trees becomes more varied over time, the trees offering multiple and intriguing opportunities for play (e.g. climbing and den building) that met the children’s social and private needs. The recommendations are straightforward, for natural spaces with trees that are available to connect with – only then can affordances and meaningful relationships with nature emerge. Trees can be the main attraction in playgrounds and should be considered during the planning and positioning of children’s playgrounds and green spaces more generally – the more diverse the vegetation the more diverse the affordances and experiences for the children. A tree is not a tree, rather a pathway towards nature connection. A lack of tree access and nature connectedness is a possible factor at the root of the issues highlighted in another paper on “Millennials”. The paper by Metz states that this generational group born between 1982 and 2001 spend decreased time outdoors alongside more time using technology, and demonstrate higher levels of narcissism and lower levels of empathy which may impact the overall functioning of these individuals. I’ve considered such research before and clearly there are a wide variety of relationships with nature that exist within that generation, however Metz uses the snapshot to highlight the importance of bringing nature, and nature connectedness, into everyone’s lives – it is important for children and adults, both younger and older. We all share a capacity to develop a meaningful connection with nature and a physiology that benefits from contact with nature. Returning to trees, my July 17 blog post on forest bathing showed how spending time with trees impacts our health within the context of a ‘3 Circles’ model of the operation of our nervous system and resulting emotional regulation. A new paper by Ikei and colleagues was published over the summer which demonstrated that the same physiological responses can be gained from simply touching wood. In the study, people placed their palm on un-treated white oak, marble, tile and stainless steel with their eyes closed for 90 seconds. As with forest bathing, touching the wood led to greater parasympathetic nervous activity, indicating physiological relaxation. 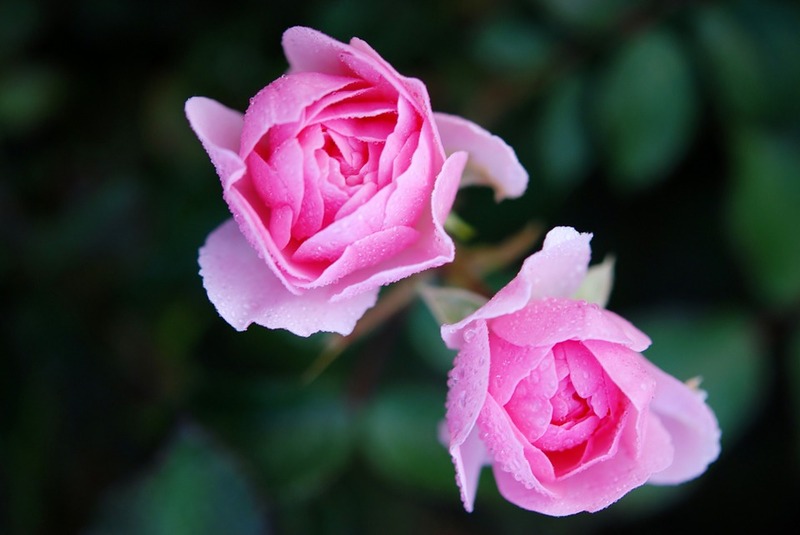 A further paper involving the same researchers’ shows similar physiological responses can also come from simply viewing an image of roses for 3 minutes. This time a reduction sympathetic nervous activity. The response to forest bathing, touching wood and viewing roses can all be explained using the 3 Circles model, which also helps us understand how and why nature is beneficial – you can more about the 3 Circles model in my July blog. Next, we move on to the link between emotional regulation and mood and a paper just published by Brooks and colleagues on nature-related mood effects and the seasons. This paper shows that the emotional benefits of nature are present still present in the winter, and that although both are beneficial, as indicated by the rose’s study, actual nature is more effective than pictures of nature. The research compared walks inside and outside in winter, photos of urban and nature scenes in winter, and actual and pictorial nature contact. Measures of positive affect, stress, depression and anxiety, clinically relevant emotions, were taken. The results showed that brief 10 minute exposure to nature benefits mood, and that this doesn’t need to involve exercise. Finally, a brief mention of a paper by Davydenko et al who considered the impact of nature on the perception of time. 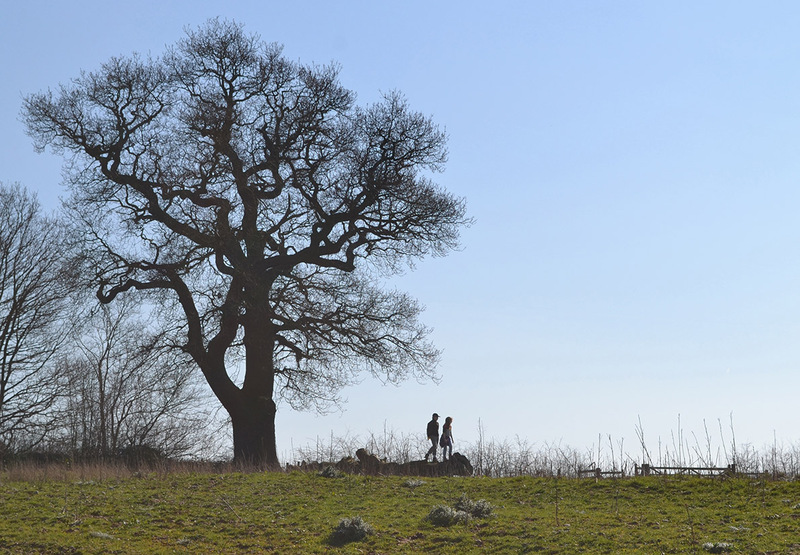 Through asking people to estimate the duration of a walk, they found that experiences in nature can feel longer than the same experience in a man-made environment. As above, the nature walk also led to an improvement in mood when compared to the urban walk. I’ve written before that nature connection isn’t about turning back time to halcyon days – it’s about the here and now, slowing down time, taking a moment to view the roses, touch and be with the trees, be it winter, summer or fall. This can be active, or reflective, children at play or adults at rest. The case is simple, spending time with nature feels good, feels longer, means more and impacts on our physiology, balancing our emotions, holding our heart steady. Laaksoharju, T., & Rappe, E. (2017). 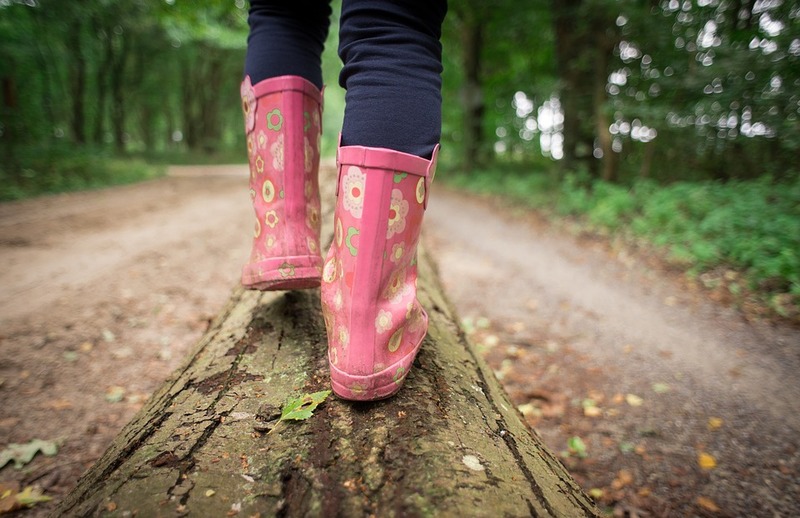 Trees as affordances for connectedness to place–a model to facilitate children’s relationship with nature. Urban Forestry & Urban Greening. Metz, A. L. Back to Nature: The Relationship Between Nature Relatedness on Empathy and Narcissism in the Millennial Generation. Ikei, H., Song, C., & Miyazaki, Y. (2017). Physiological effects of touching wood. International journal of environmental research and public health, 14(7), 801. Song, C., Igarashi, M., Ikei, H., & Miyazaki, Y. (2017). Physiological effects of viewing fresh red roses. Complementary Therapies in Medicine. Brooks, A. M., Ottley, K. M., Arbuthnott, K. D., & Sevigny, P. (2017). Nature-related mood effects: Season and type of nature contact. Journal of Environmental Psychology. Davydenko, M., & Peetz, J. (2017). Time grows on trees: The effect of nature settings on time perception. Journal of Environmental Psychology, 54, 20-26.